In the hands of Sabine Schmitz, the 236-horsepower biturbodiesel SUV needed 9 minutes and 29.84 seconds to complete a lap of the Green Hell. In the build up to its confirmed world premiere at the Paris Motor Show in October, the Kodiaq RS is making the headlines once again by establishing a record on what is quite possibly the most demanding track in the world. With Sabine Schmitz behind the wheel, the first RS-badged SUV from Skoda completed a lap of the Green Hell in 9 minutes and 29.84 seconds to become the fastest production seven-seat SUV around the Nordschleife. 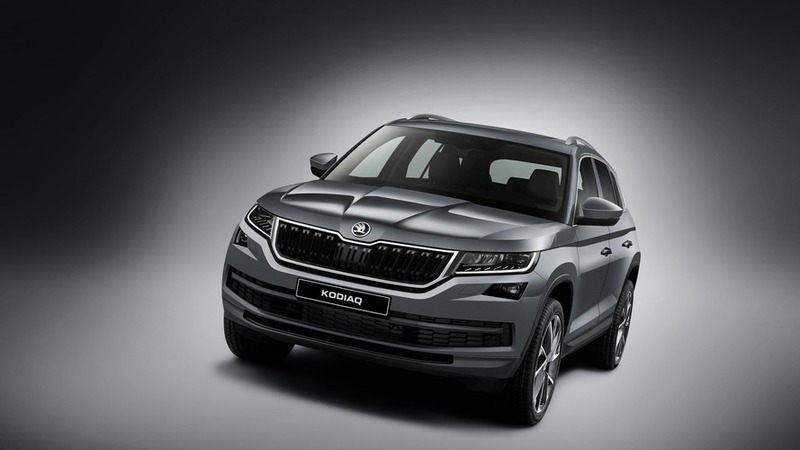 Skoda wishes to point out the Kodiaq used during the record-breaking lap was entirely standard and “precisely the same version” bound to be shown to the general public at the show in Paris and the same people will be able to purchase. 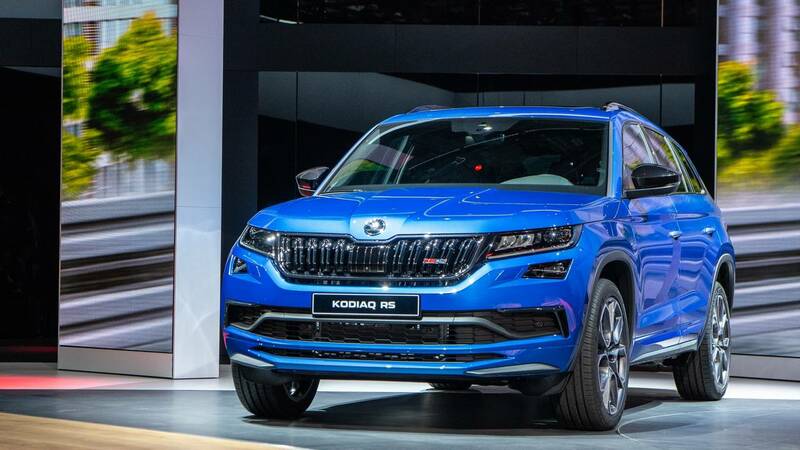 The rumors regarding what powers the go-faster SUV were true as Skoda’s engineers have installed a four-cylinder 2.0-liter diesel with a pair of turbochargers good for 236 horsepower. Although a torque number has not been provided, expect somewhere in the region of 369 pound-feet (500 Newton-meters) like in the VW Passat and Tiguan fitted with the same BiTDI engine. Having covered more than 30,000 laps of the demanding track, it’s safe to say the German professional racing driver knows a thing or two about the 20.8-km (12.9-mile) Nordschleife and its challenging 73 turns. The quick lap took place on May 18 at around 2 PM and the attached footage shows Sabine – the only woman to win the 24 Hours Nürburgring - had a lot of fun putting the large seven-seat SUV through its paces. One of the models that could improve the record established by the Skoda Kodiaq RS is from within the Volkswagen Group. We’re talking about the Audi SQ7, a seven-seater diesel animal with a biturbo 4.0-liter V8 TDI developing a monstrous 430 hp and 664 lb-ft (900 Nm) like the Bentley Bentayga Diesel. Outside of the VAG empire, we find the Mercedes-AMG GLS 63, the non-SVR Range Rover Sport with the supercharged V8 engine, and the BMW X5 xDrive50i - just to name a few.